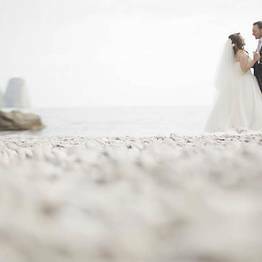 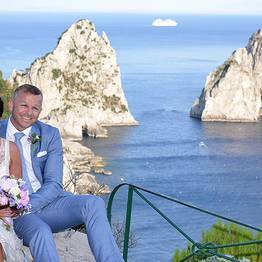 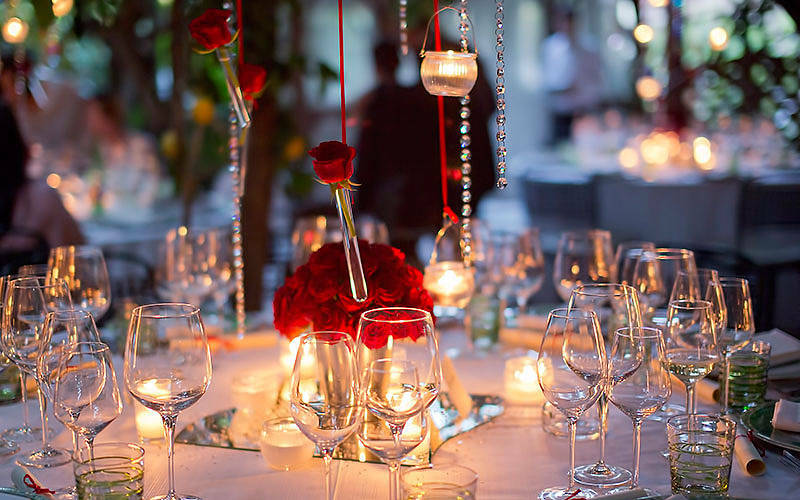 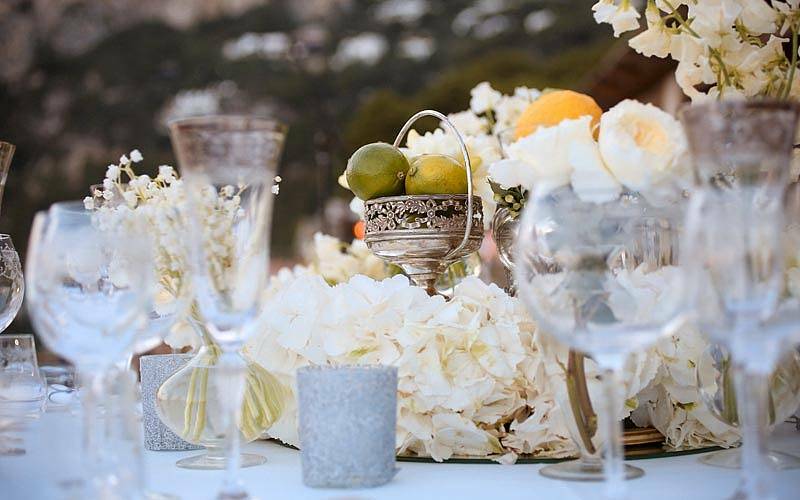 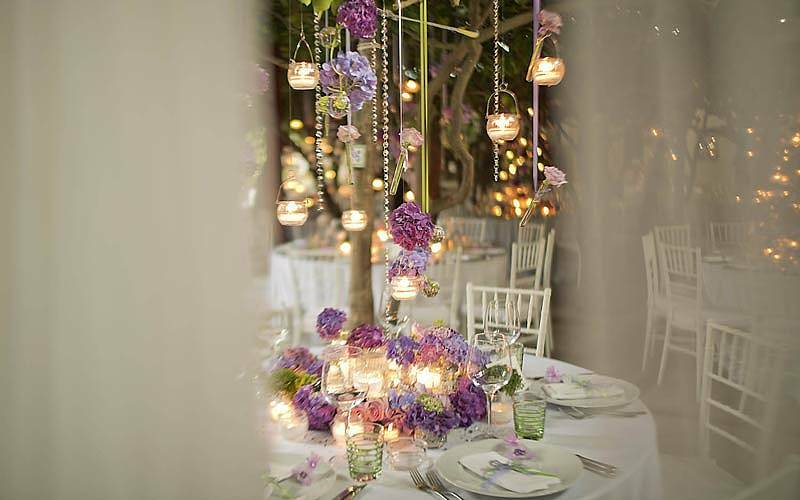 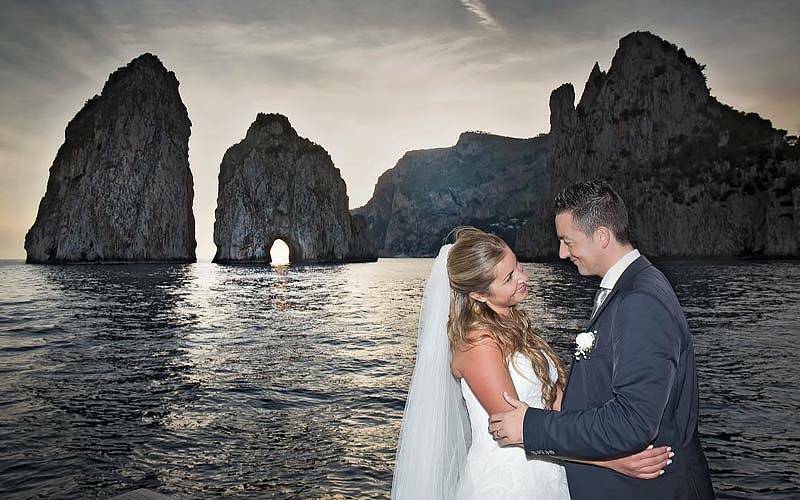 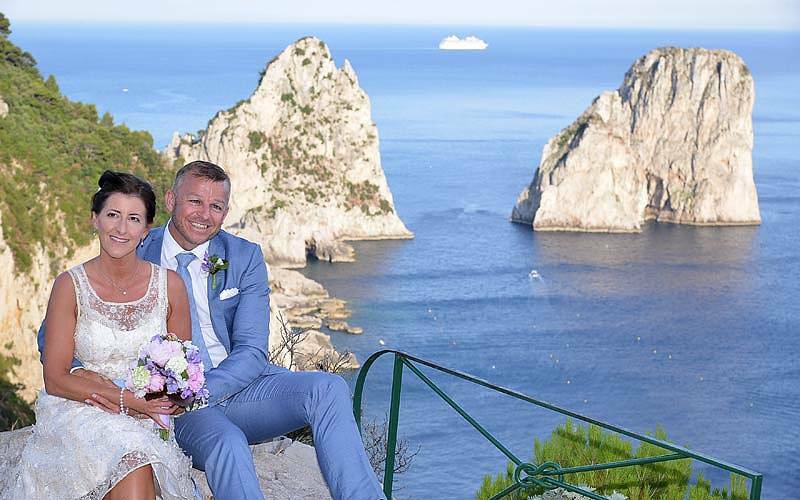 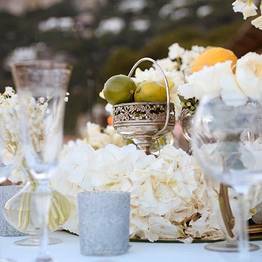 A perfect Italian wedding and reception in one of the most picturesque venues in the world...exchange your vows on Italy's unforgettable island of Capri with the help of Capri Wedding, the professional wedding planners who can make your dream wedding come true. 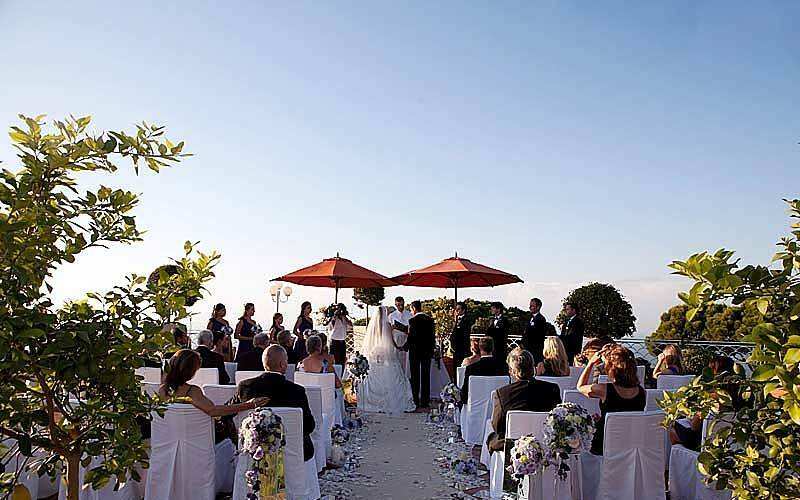 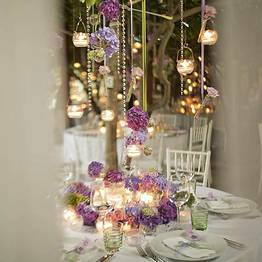 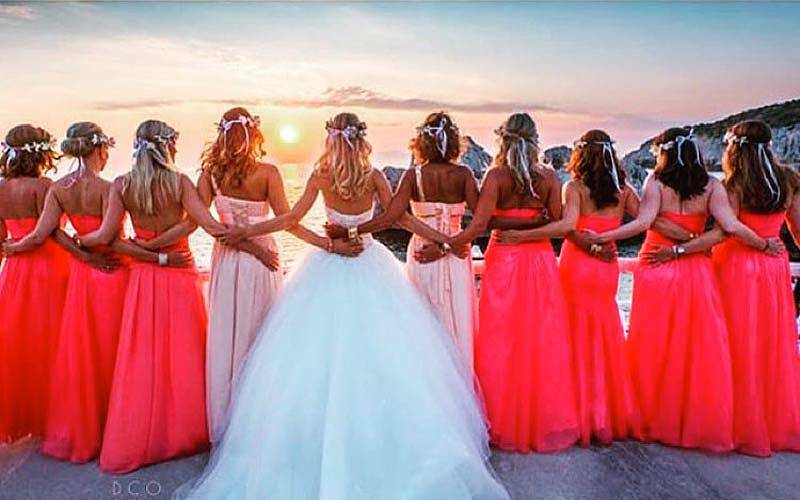 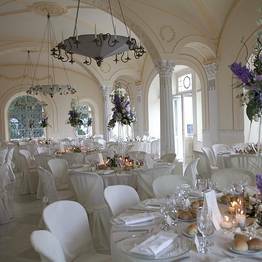 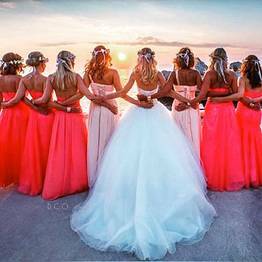 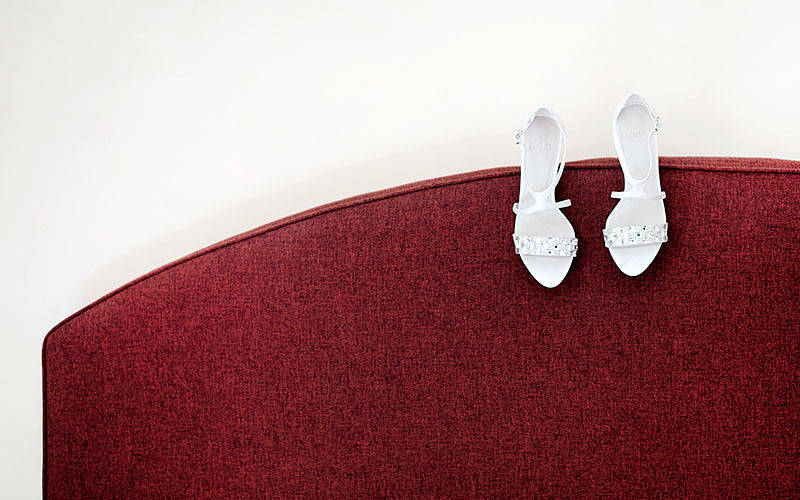 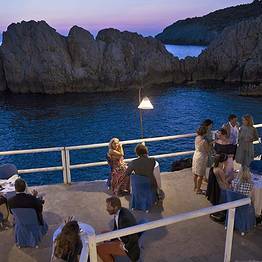 Professional service and friendly courtesy: these are the cornerstones of the Capri Wedding team's organizational style, with an attention to detail that is unsurpassed. 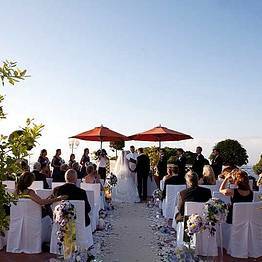 Your ceremony from paperwork to reception - in addition to guest transportation, entertainment, decor, and photographs - is in good hands. 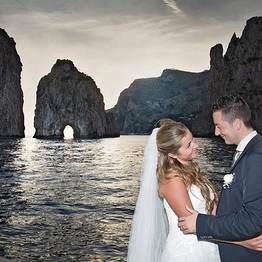 Capri Wedding has 20 years of experience and impeccable references, and is dedicated to creating the wedding of your dreams. 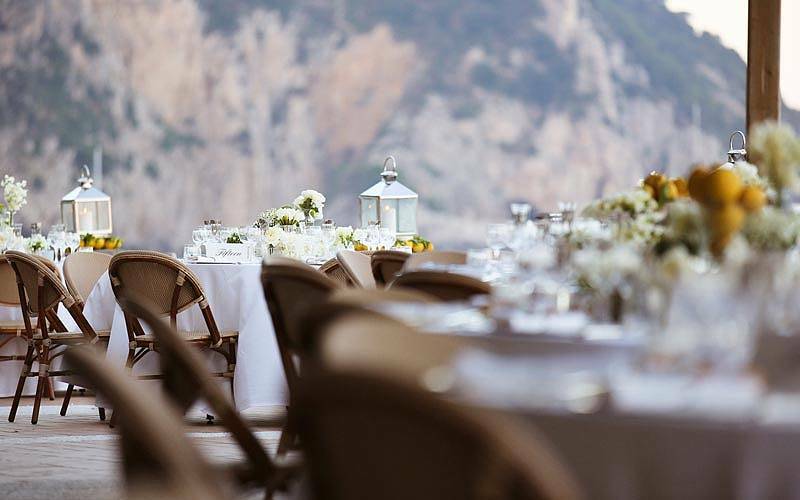 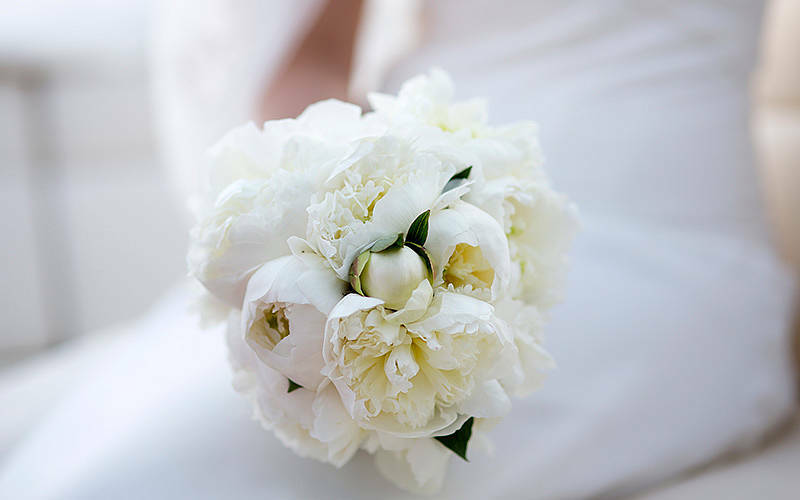 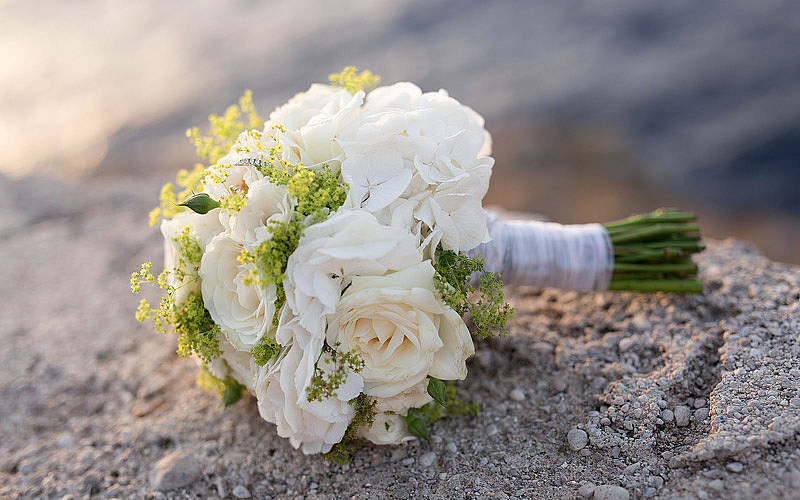 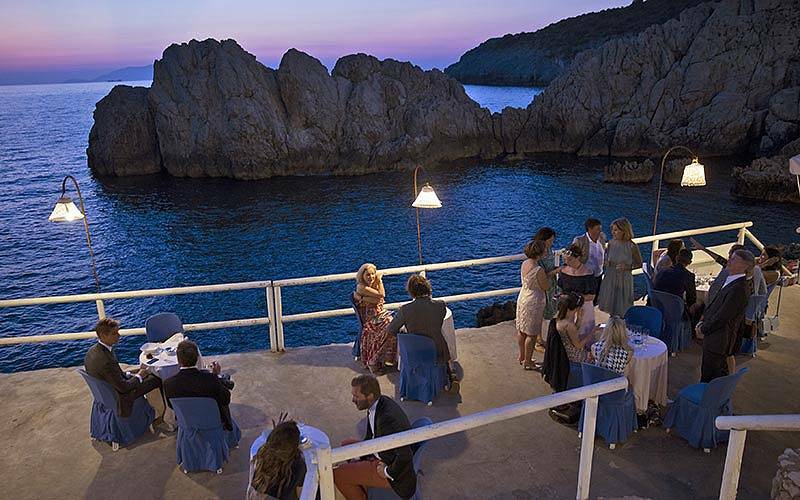 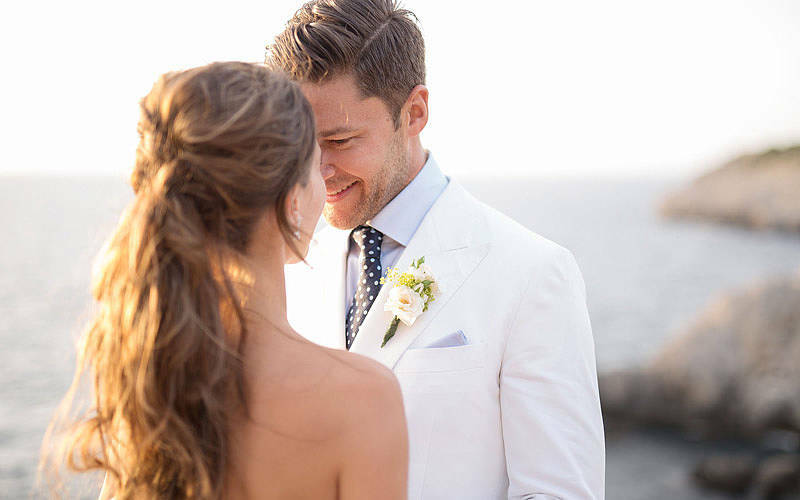 All the members of the Capri Wedding team live and work on the island of Capri, giving them a head start in troubleshooting logistical problems, choosing the perfect venue, and suggesting the best vendors and suppliers for your wedding or event. 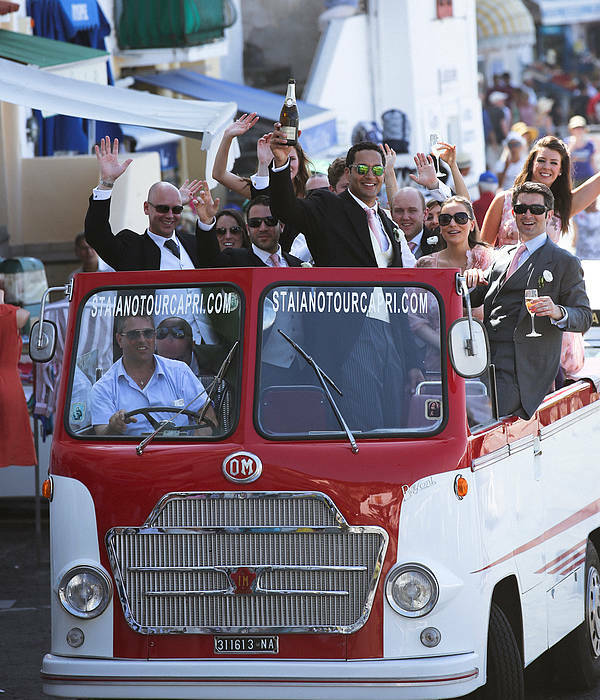 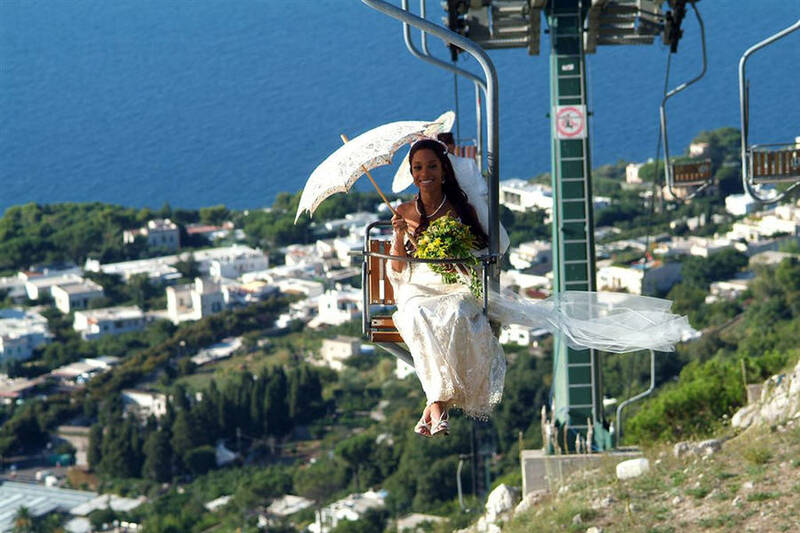 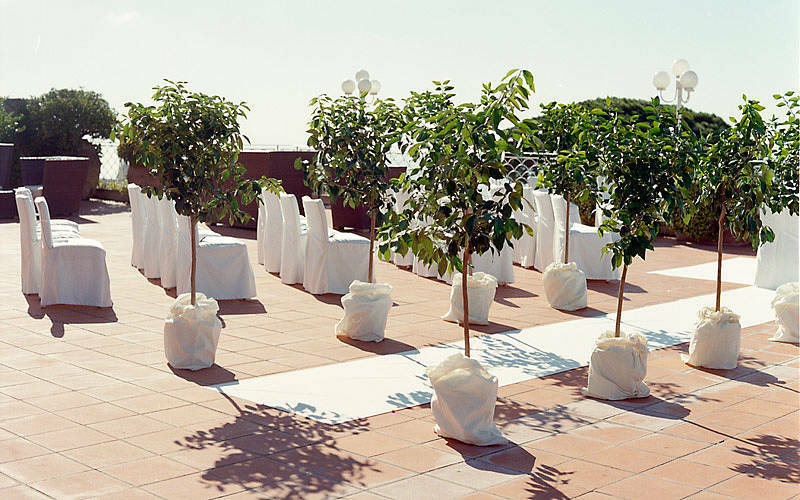 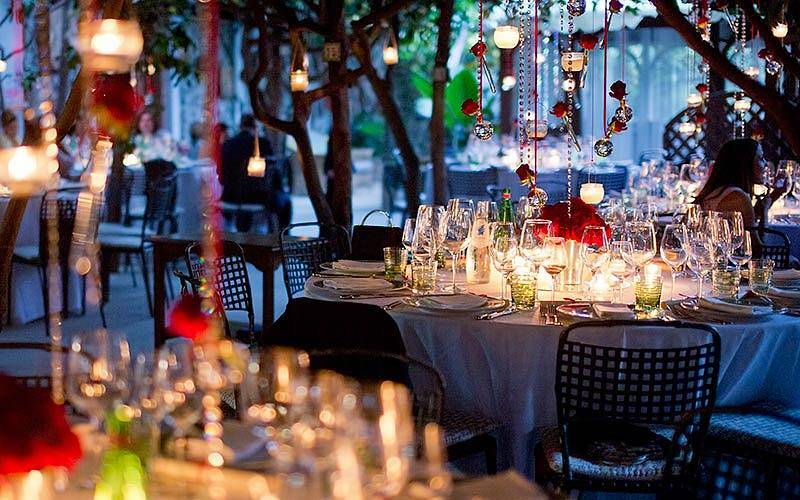 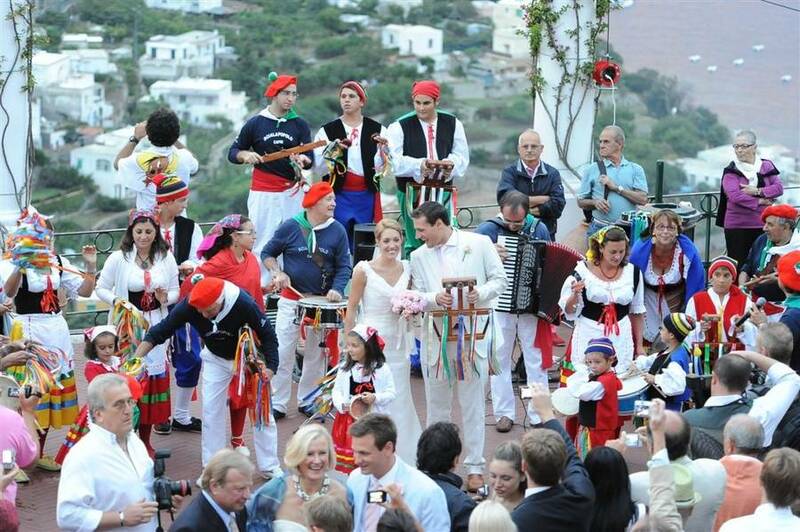 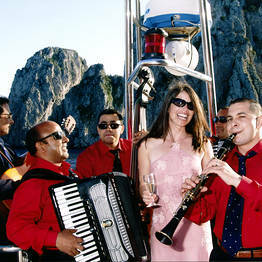 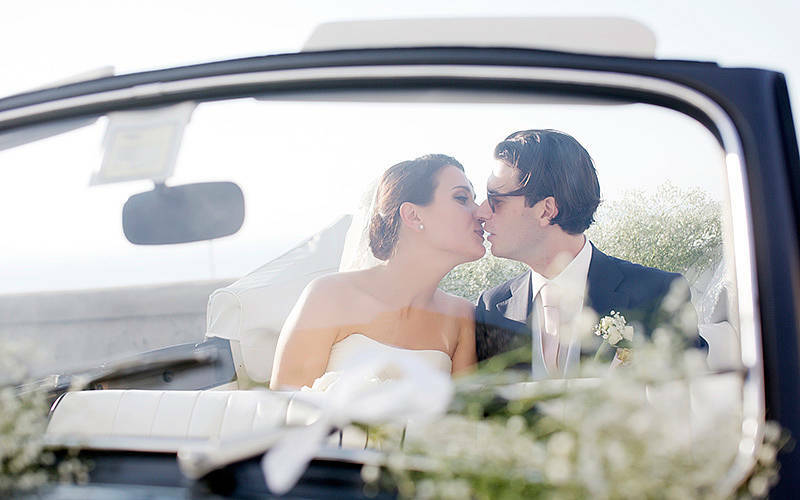 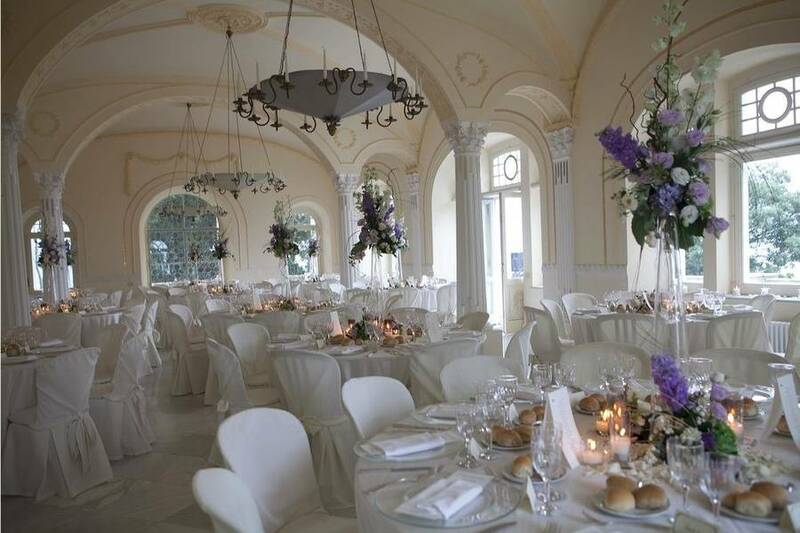 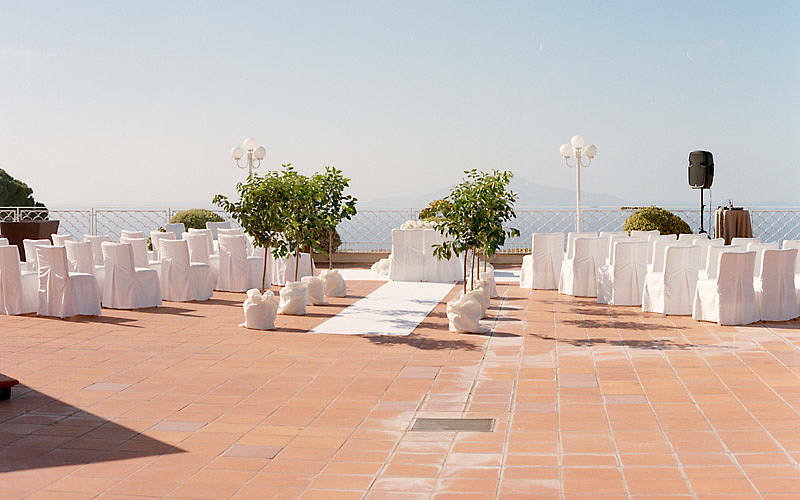 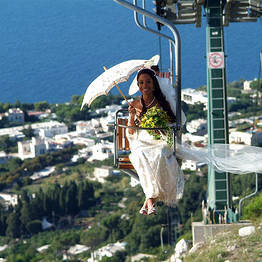 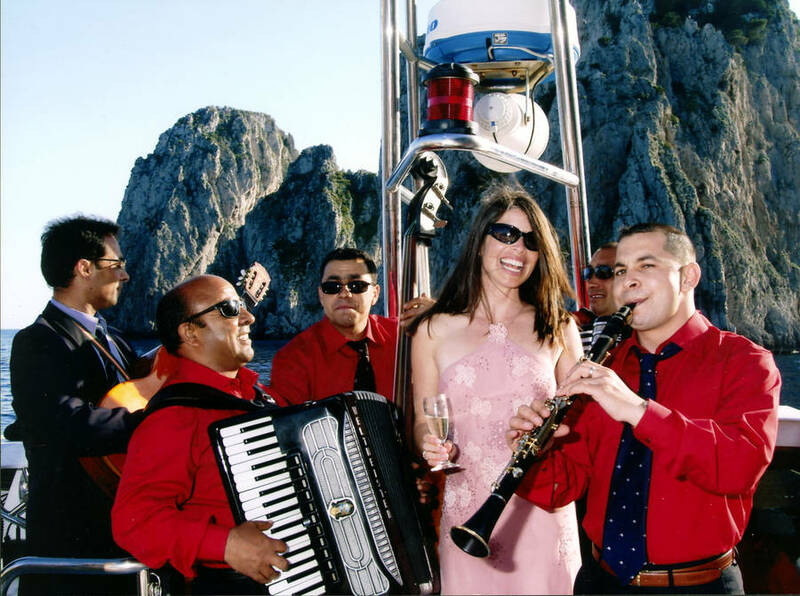 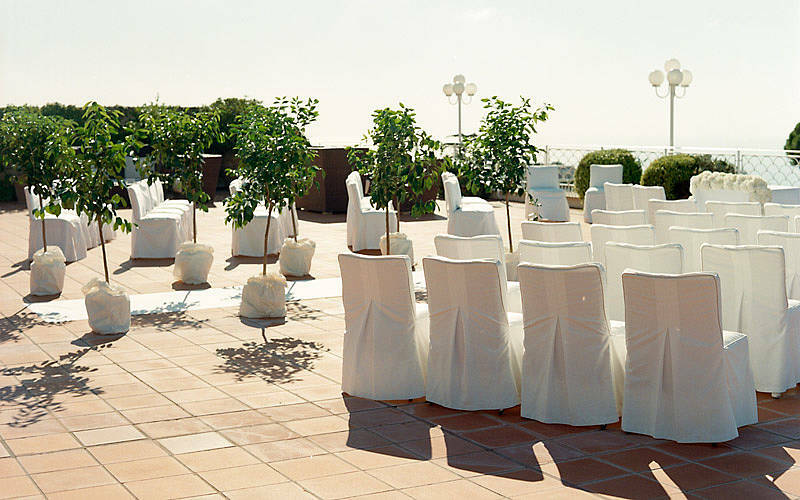 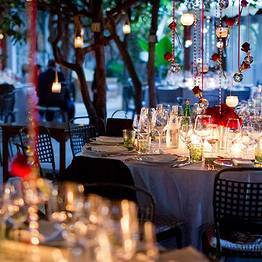 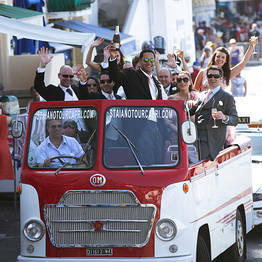 Capri Wedding organizes weddings, anniversaries, and private parties in some of the most breathtaking locations in Italy. 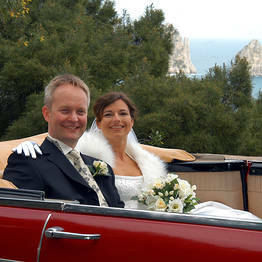 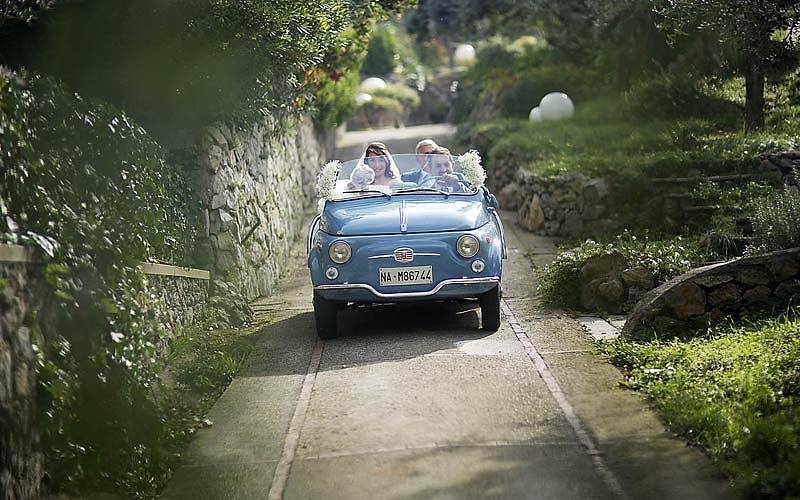 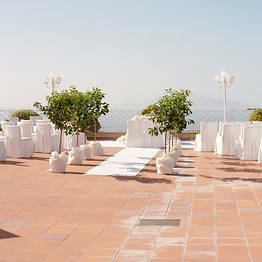 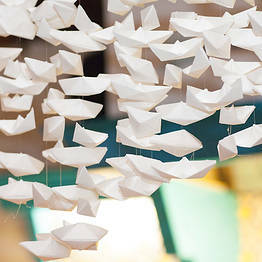 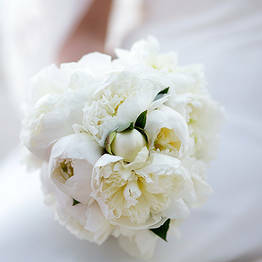 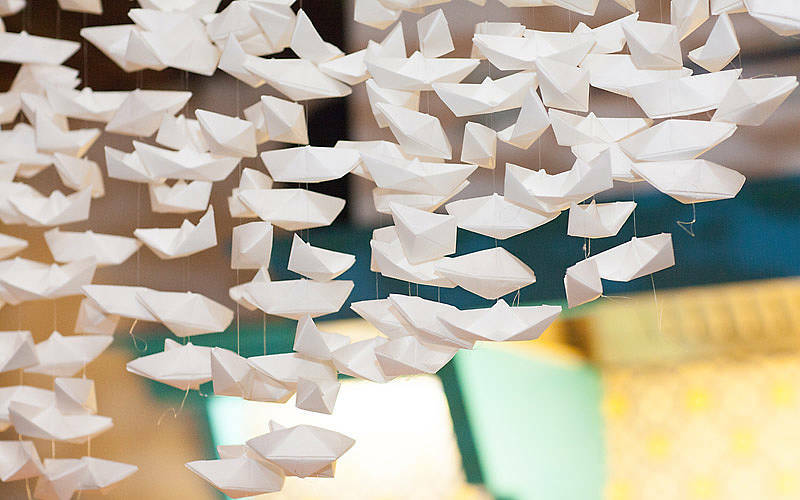 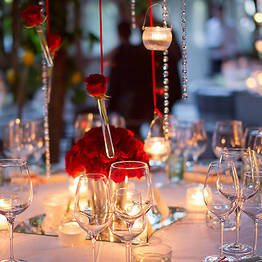 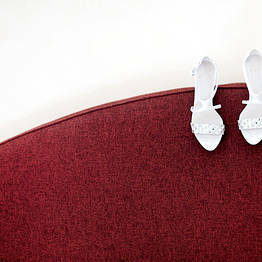 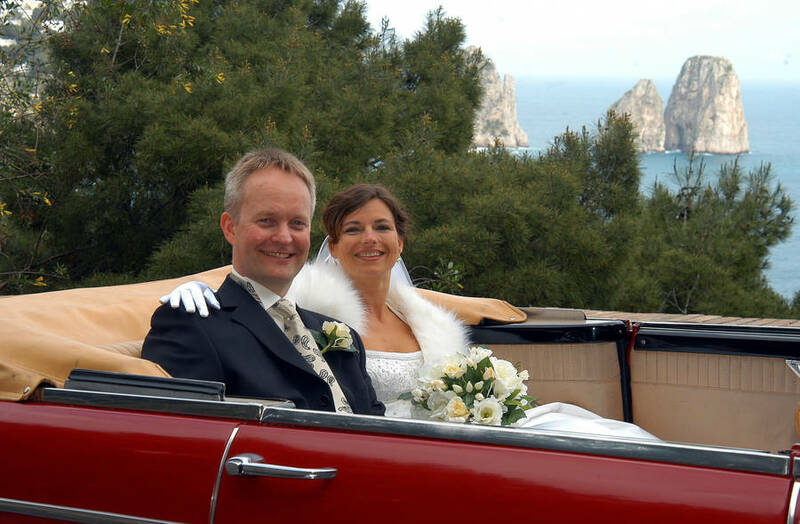 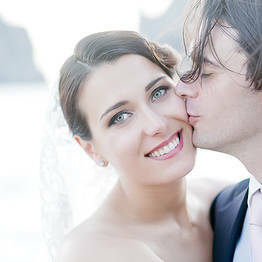 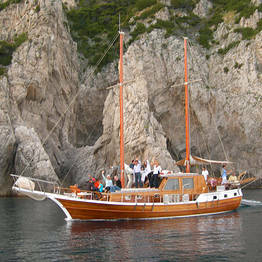 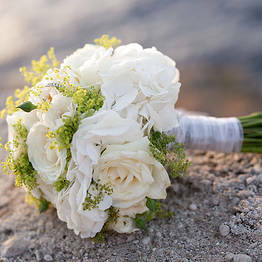 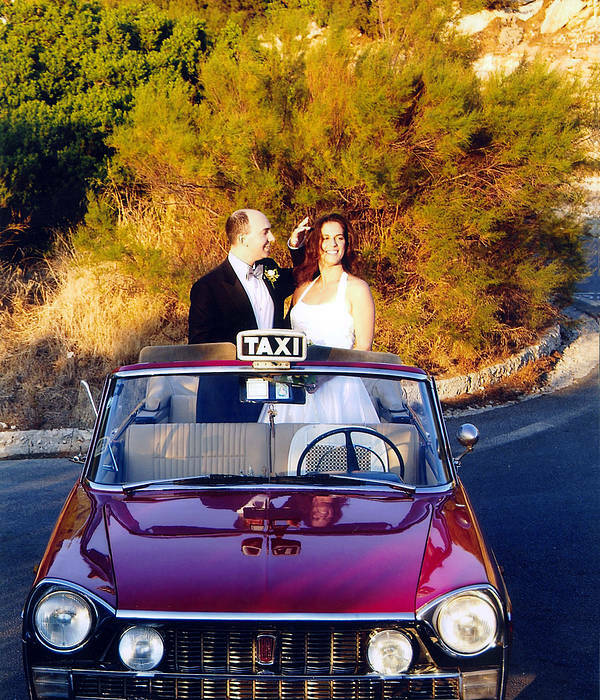 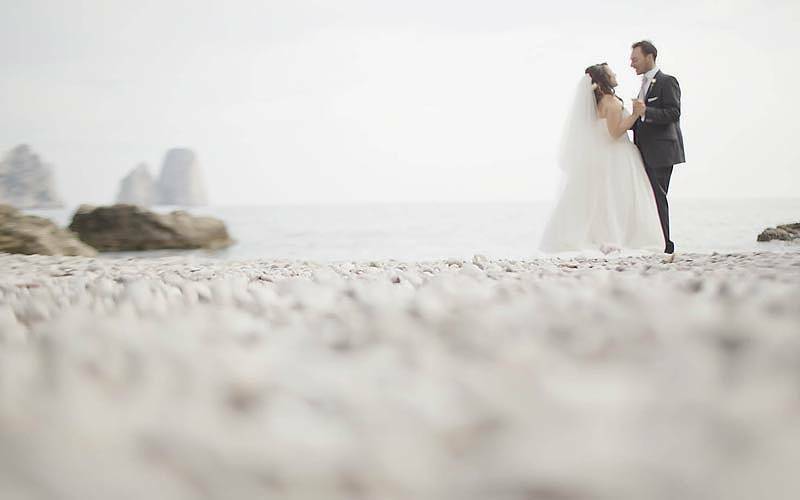 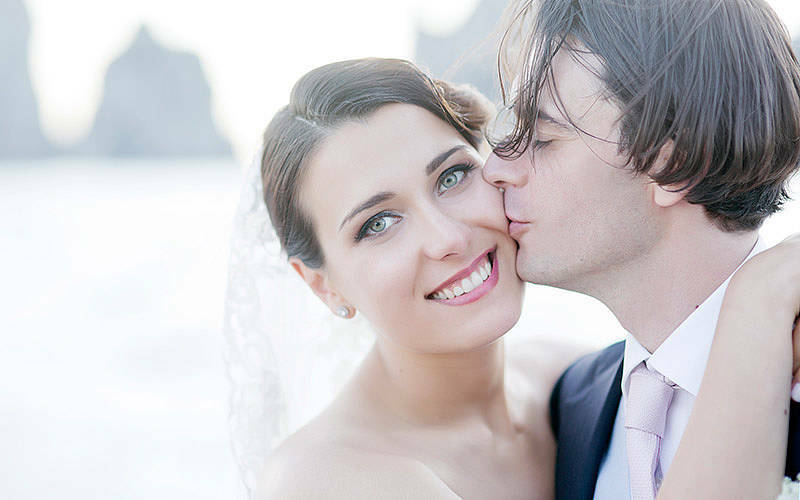 Choose between Capri, the iconic Amalfi Coast, Tuscany, or romantic Venice...Capri Wedding can handle any special request. 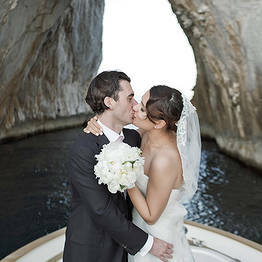 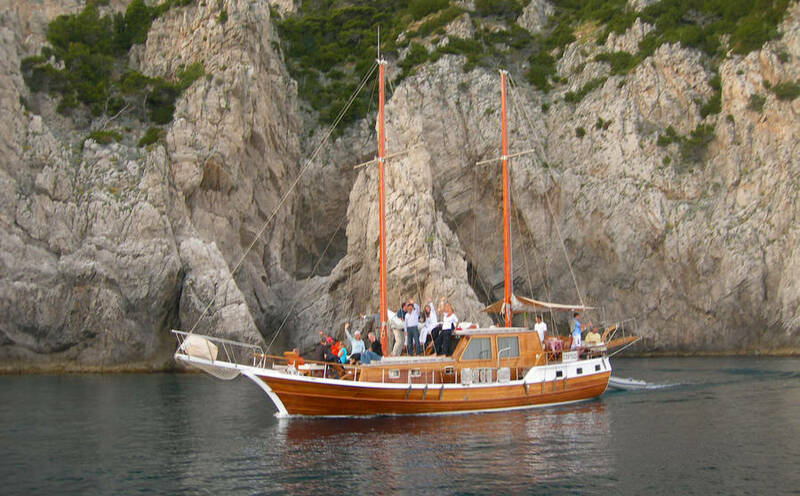 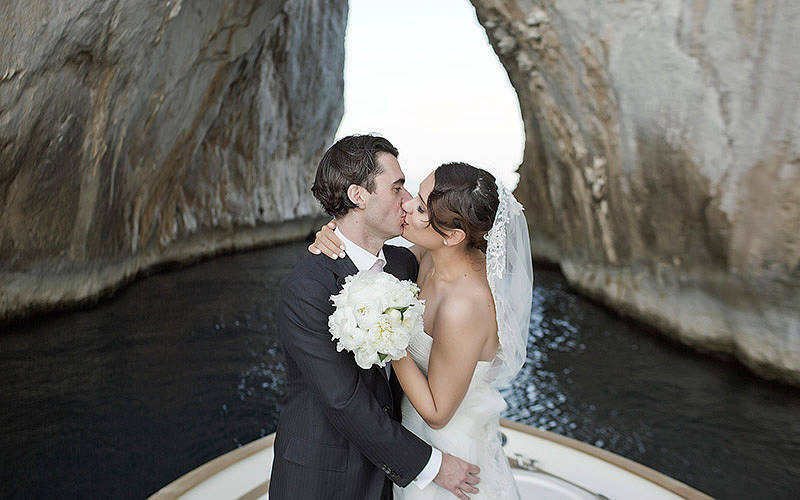 Capri Wedding can also organize an unforgettable marriage proposal: get down on one knee during a romantic picnic or while sailing into one of Capri's breathtaking sea caves...your sweetheart will get the surprise of a lifetime! 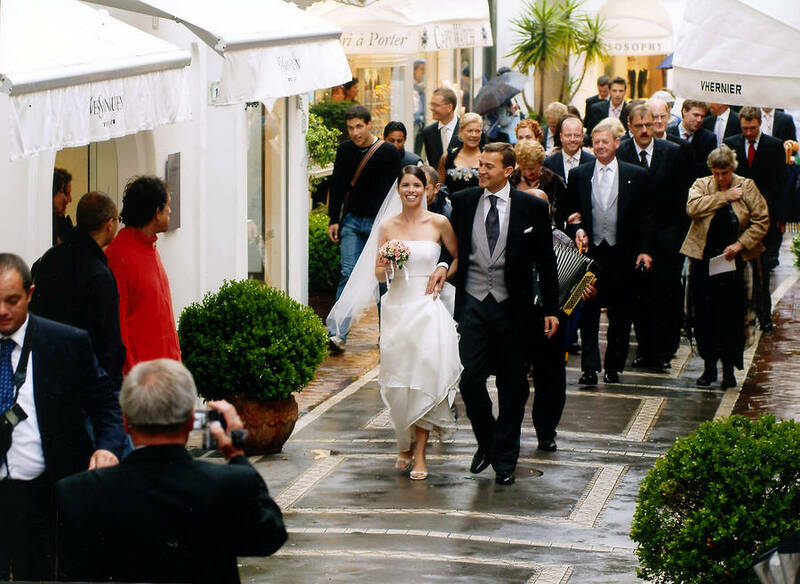 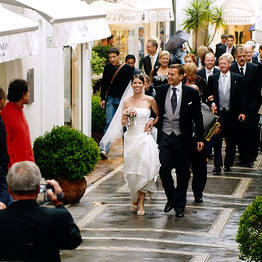 Capri Wedding's offices are located in one of the picturesque lanes in the historic center of Capri, just steps from the Piazzetta.